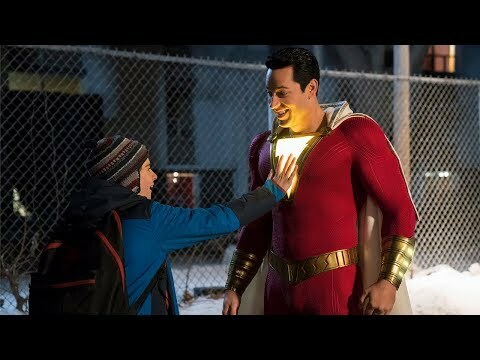 The need for original sci-fi films is constant and unmoving, so when a film comes along with an interesting premise, it gets immediate attention. Add two of the biggest stars in Hollywood and a script that’s been on the blacklist for a while and the film will garner a large amount of anticipation. The results are incredibly muddled, and though visually pleasing, Passengers has an identity crisis. 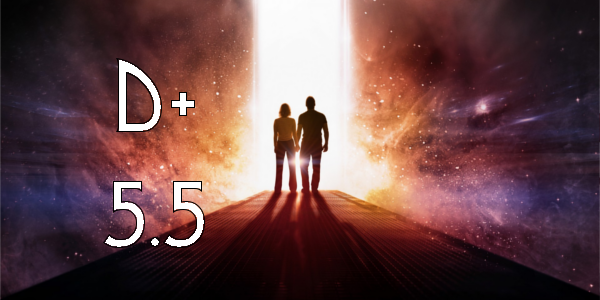 On a routine journey through space to a new home, two passengers, sleeping in suspended animation, are awakened 90 years too early when their ship malfunctions. As Jim (Chris Pratt) and Aurora (Jennifer Lawrence) face living the rest of their lives on board, with every luxury they could ever ask for, they begin to fall for each other, unable to deny their intense attraction until they discover the ship is in grave danger. With the lives of 5,000 sleeping passengers at stake, only Jim and Aurora can save them all. The entire set-up of Passengers is inherently interesting. Isolation stories, particularly in space, provide opportunities for real human drama. Passengers delivers on this in the first act but then changes in the second and completely evolves by the third, each worse than the prior. The third act seems like it’s got some other hands in there to interfere and make it the big action piece rather than explore the deeper issues the first two acts sets up. It screams of studio hands muddling what could’ve been an interesting human drama. Charisma and charm can carry most any film to at least a decent grade, and Passengers features two actors that ooze both. Chris Pratt, playing his normal funny and kind of goofy self, gets some real moments to flex his acting muscles and prove what he can do. Jennifer Lawrence is better here than her last couple of outings, but even her good beats other actor’s great. Her character has some strange decisions and motivations but Lawrence makes most them work to an extent. The best part of the film by far is the production design. Each piece of the ship is designed in this different and unique way and the special effects all look great. This design combined with a solid score, albeit overpowering at times, from Thomas Newman create this environment that invokes wonder. And while the film as a whole might look beautiful, it can’t mask the narrative issues. Overall, Passengers is a missed opportunity. To have the biggest stars in Hollywood at the moment and waste them in a poor narrative is a shame. Both Pratt and Lawrence give good performances for what they’re given but the film doesn’t provide any drama that works for them to really play with. 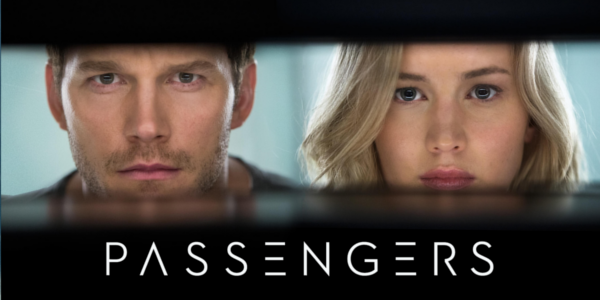 Passengers leaves so many plot elements behind to get to the big explode-y climax that isn’t nearly as interesting as the set-up. So what did you think of Passengers? Have you seen it and what's a better isolation film? Subscribe, share, comment below, and as always return to I Am Sam for weekly reviews and insight.